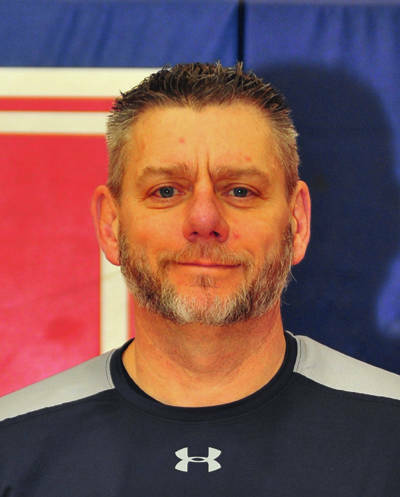 Mike Ullery|Call Photo Jordan Drake was named Piqua High School varsity volleyball coach last week. 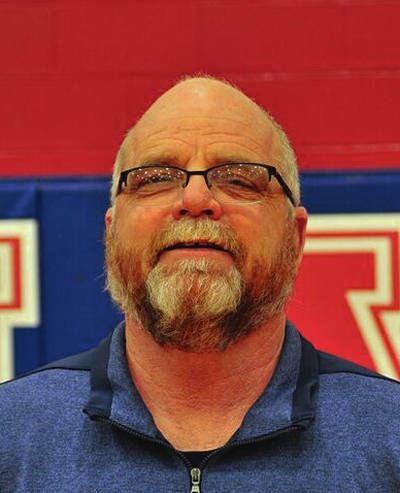 It has been a busy time for Piqua athletic director Chip Hare. And,while he may not exactly be spending his time the way he would prefer, he knows it is just part of the job. Piqua has seven new varsity coaches this year — including three this spring and will have two new varsity coaches in the fall. Jordan Drake was hired last week as varsity volleyball coach next season after Liana Michael stepped down to spend time with her family. Drake has been involved with both the high school and junior high programs over the last three years, coaching the junior high teams the last two years. Hare said the transition will be a smooth one, much because of the job Michael did as coach. 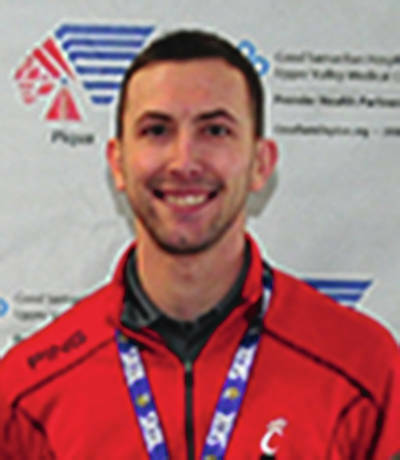 The other new fall coach is Tyler Bergman, who will be taking over as girls golf coach after Cathy Barhorst retired. Bergman was an assistant the last several years. There are three new coaches this spring. Campbell takes over for Rick Claprood, who retired after last season. The results have been good so far. Gillespie takes over as coach after Dave Williams retired. Gillespie coached the girls basketball team, before moving over to varsity assistant for the boys program this season. 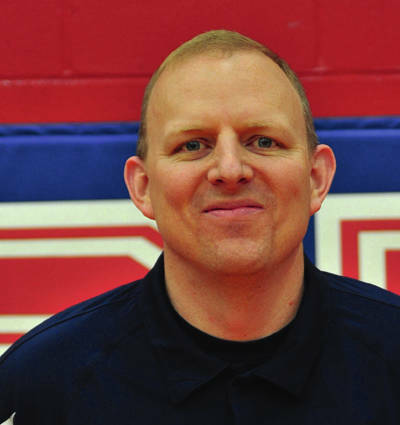 Frazier is no stranger to coaching or Piqua athletics. The long time coach has been varsity cross country coach, as well being an assistant coach in track for years. Hare said it was an easy decision to hire Frazier. And now, Hare hopes he will have more time to spend on the more enjoyable parts of his job —- including watching these coaches help Piqua athletes achieve their goals and beyond. 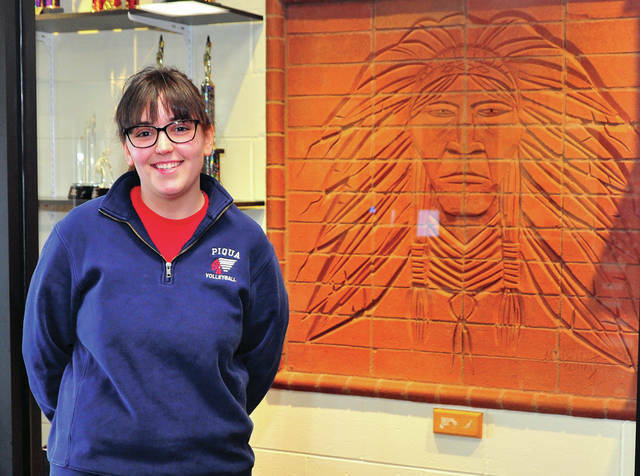 https://www.dailycall.com/wp-content/uploads/sites/30/2019/03/web1_jordan-1-1.jpgMike Ullery|Call Photo Jordan Drake was named Piqua High School varsity volleyball coach last week.